The National Maritime Institute of Ireland was founded in 1941. 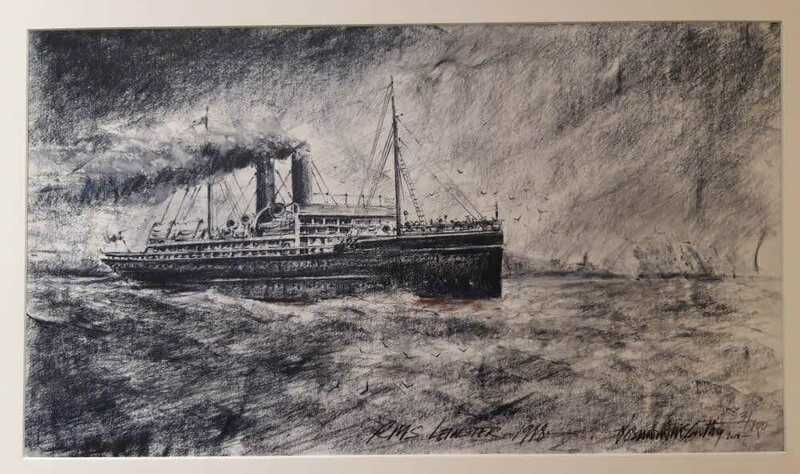 Our mission is to foster an appreciation of our maritime heritage. To that end we operate the museum, host lectures, issue newsletters and a journal, maintain a library, host and support commemorations, promote and conduct research. 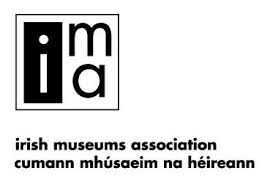 An extensive article on the history of the Maritime Institute of Ireland can be found here. Institute of Ireland can be found here.